“Whoever you are, wherever you are, you only have to know one thing. You can learn anything.” So ends the video montage created by non-profit Khan Academy, now the world’s largest interactive online classroom. 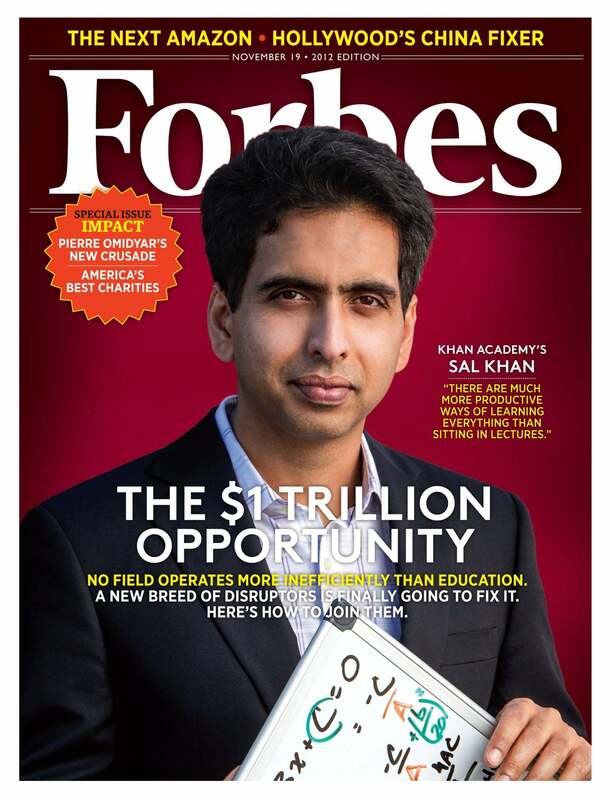 In 2008, hedge fund analyst Salman Khan went from making YouTube maths videos for his cousin to providing social good on a much larger scale – delivering world-class, free education to anyone of any age, anywhere, any time. He built a database of over 4,000 interactive instructional tutorials from physics to history, using step-by-step doodles, screen capture software and his personal ‘superstar teacher’ voiceover. A quick delve offers up Art of Africa and Microeconomics. On further exploration, a discussion on artist Damien Hirst and trigonometry tests. There’s even a module on the future. 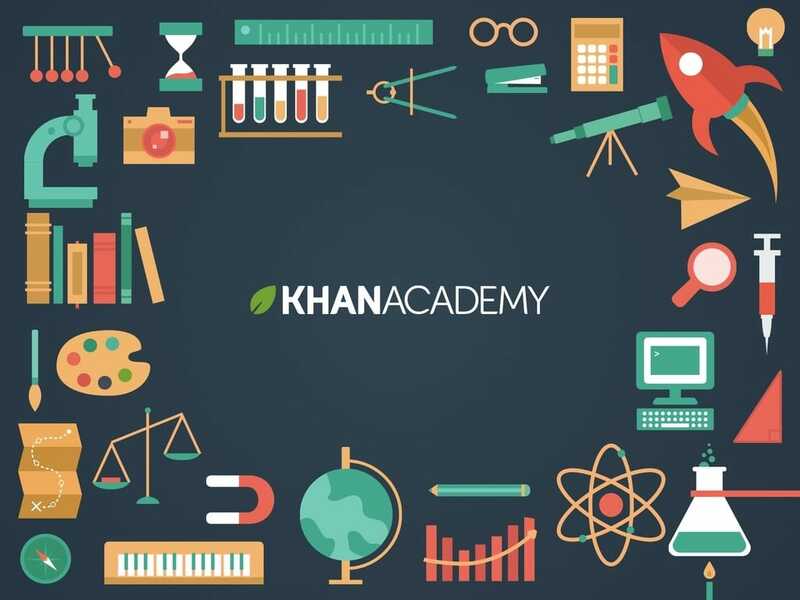 Now employed in some elementary schools in the US, the Khan Academy provides the most famous example of ‘The Flipped Classroom’. Lessons can be done at home, and homework with teachers at school. Progress is tracked through new metrics like badges, leader boards and points to create a personalised ‘Learning Dashboard’. Having delivered over 400 million lessons in 40+ languages, Khan’s ultimate aim is to build one global classroom and unite schools in rural areas, to make education available to all. His next step is to open the system to teachers worldwide to build their own courses, changing the very economics of education. Tags: Apps, Awareness raising, Communication, Community, Culture, Democracy, Economy, Education, Film, Identity, Information, Language, Mentoring, Storytelling, The brain, Youth.